Anatoly Delm, Motorola Solutions’ director of global infrastructure marketing, describes the features of the LXN 500 LTE Ultra Portable Network Infrastructure, an LTE backpack that delivers eNodeB, evolved-packet-core (EPC) and application-server functionality in a 30-pound form factor that can be carried to difficult-to-cover locations. Anatoly Delm, Motorola Solutions’ director of global infrastructure marketing, describes the features of the LXN 500 LTE Ultra Portable Network Infrastructure, an LTE backpack that delivers eNodeB, evolved-packet-core (EPC) and application-server functionality in a 30-pound form factor that can be carried to difficult-to-cover locations. 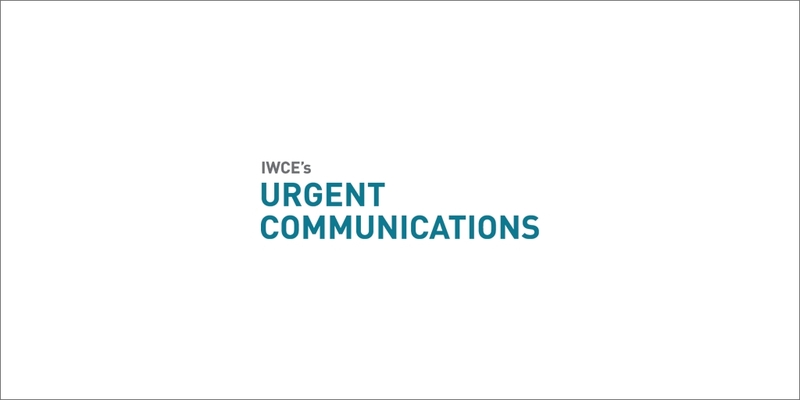 Delm spoke with IWCE's Urgent Communications Editor Donny Jackson at the APCO 2017 event in Denver.